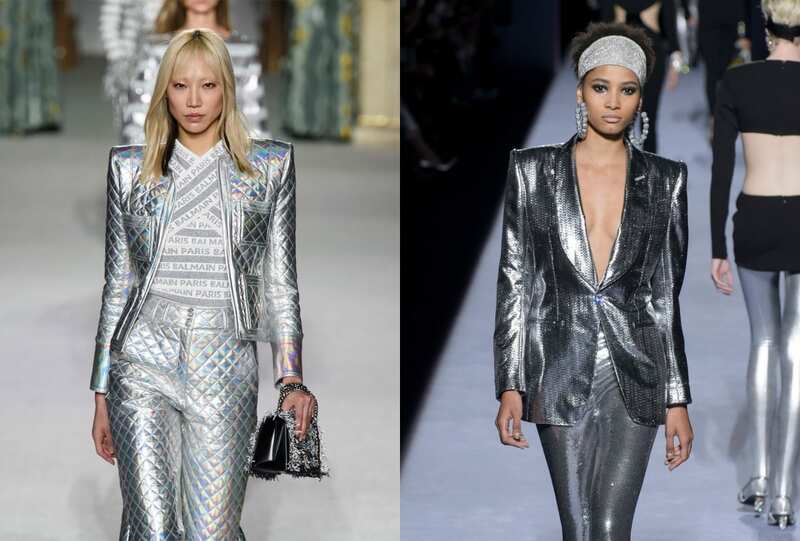 From Tom Ford’s precision tailoring to Balmain’s shimmered draping, the AW 18 runways channelled silver surfers with metallic two-pieces. A nod to the 60s. AW 16 brought a wave of monochrome stripes, prints and checks, plus mod silhouettes. Twiggy would be proud.